Non-black cosplayers painting their faces to capture the look of black people isn’t a new thing. But every time a cosplayer does it, they get into a lot of trouble. We even had a piece discussing cosplay intent involving blackface. 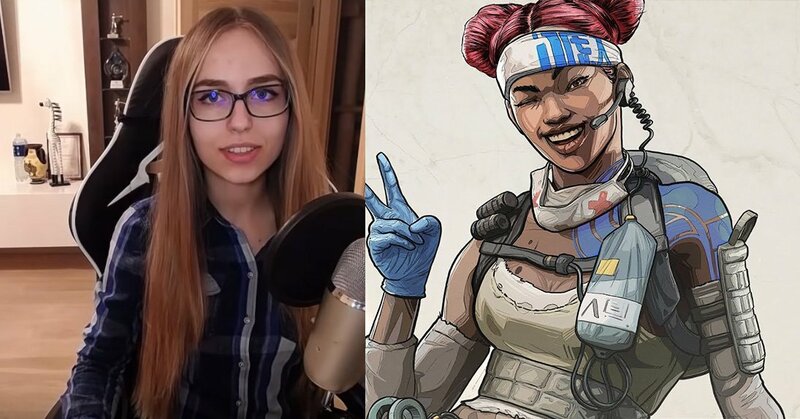 Now a new blackface controversy has surfaced involving Karina “Karupups” Martsinkevich, a Lithuanian streamer and cosplayer who dressed up as Lifeline from Apex Legends. As a result, she was banned from Twitch. Martsinkevich used Twitch’s “Just Chatting” feature where she got dressed up as Lifeline, a character from Apex Legends, the battle royale game from Respawn Entertainment (Titanfall 2, Star Wars Jedi: Fallen Order). She wore the outfit and dyed her hair red to match the character’s hair in front of around 100 to 200 viewers. She then proceeded to apply makeup to change her skin color to emulate the character’s skin color. Twitch ended the stream prematurely and Martsinkevich received a 30-day ban because of her actions. She explained why she wanted to dress up on the stream. “On my stream, I wanted to show the viewers, how hard it is to prepare for a cosplay, how much time the makeup, costume, and another details can take,” Martsinkevich tells Kotaku. She then talked about the controversy on her YouTube, explaining that she was banned due to “engaging in hateful conducts against a person or group of people.” She said that she didn’t know that blackface was a bad thing and her intent wasn’t to hurt or make fun of a group. (It’s an American thing due to the history behind it.) Martsinkevich said that she just wanted to do was cosplay as her favorite Apex Legends character and apologized to those who were hurt by her actions. What do you think of the intent behind her dressing up as Lifeline? Should she be banned? Was she wrong? Let us know! 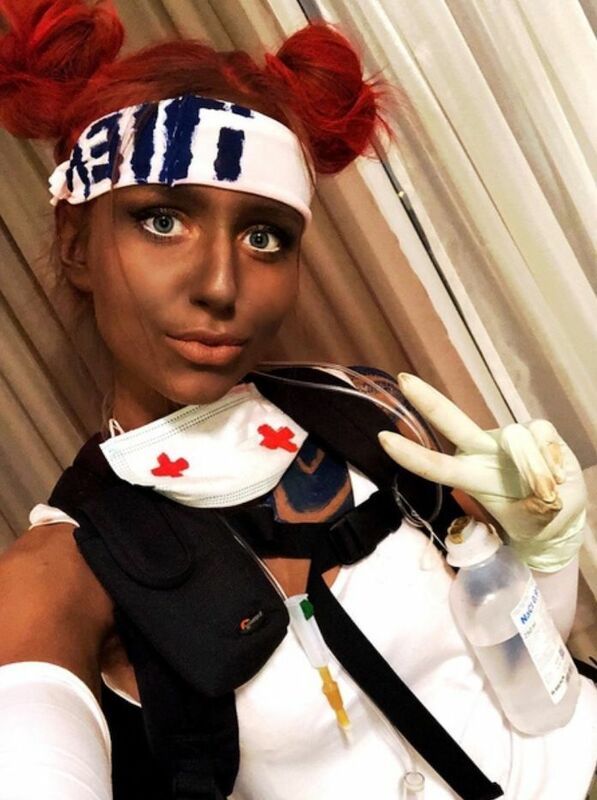 The post Apex Legends cosplayer banned on Twitch for blackface appeared first on Nerd Reactor.